We wanted to spotlight co-founder Nikolay Dobrovolskiy. He power-boosted his career early as the winner of the Russian National Software Development Competition at the age of 14. 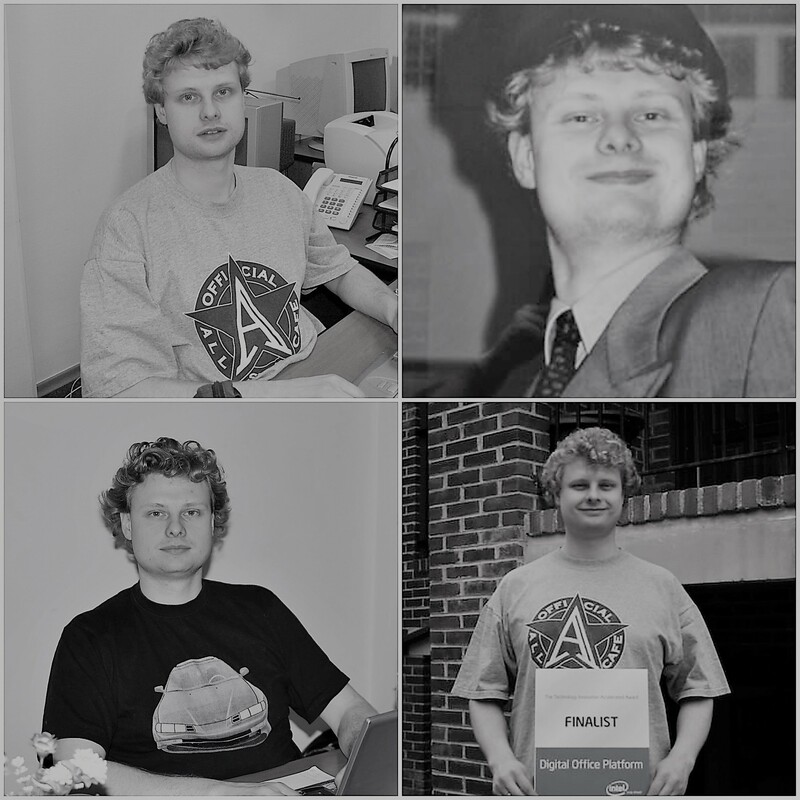 Nick’s accomplishments with technology propelled his professional career as a software engineer. 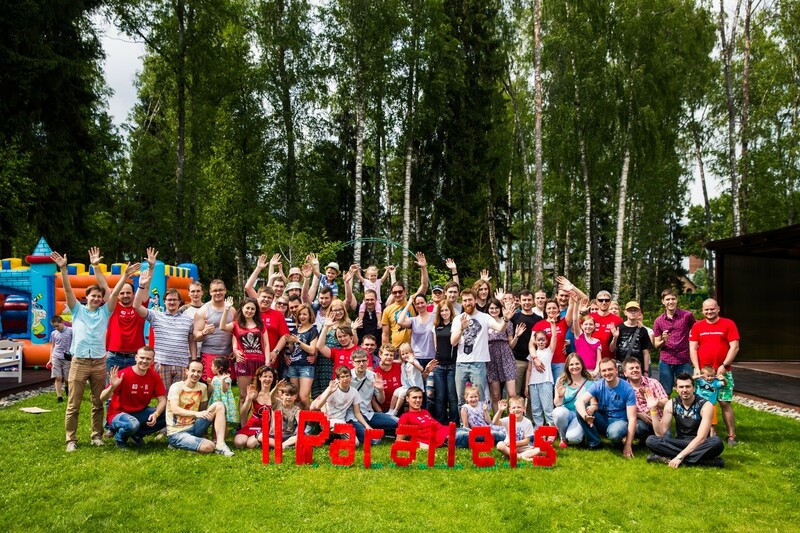 The original Parallels team started with 15 people in 1999. Like most businesses, Parallels grew and eventually needed funding. Parallels was acquired by SWsoft in 2004, forcing the company to completely re-engineer Parallels Desktop from scratch. However, re-engineering the software from the ground up ensured a successful future for the company. Nick and his colleagues worked on beta versions of Parallels Desktop from 2000 to 2006. However, when Apple® switched to Intel-based Mac computers in 2005, Parallels Desktop became famous virtually overnight. Parallels was invited to meet with Apple’s top executives—including the chief executive at the time, Steve Jobs. In 2007, Nick and Serguei traveled to Apple and met the current developer of macOS®, Bertrand Serlet, and marketing executive Phil Schiller. Their goal was to obtain approval for Parallels Desktop to join the Apple sales channel. 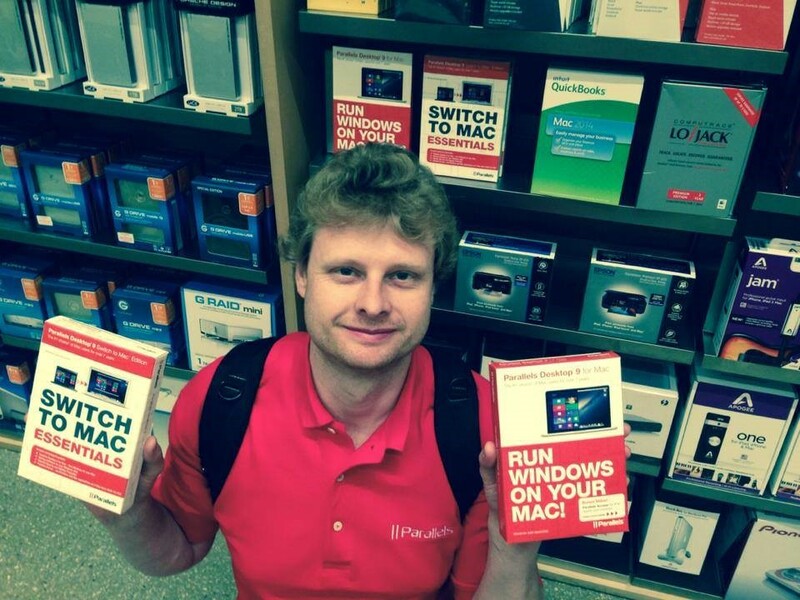 Nick visiting Parallels Desktop in a New York Apple retail store. Apple has been a longtime supporter of Parallels, mentioning the company during infamous keynotes and the Apple website, as well as globally stocking Parallels Desktop on shelves in Apple stores. Competitor, VMware Fusion attempted to push Parallels out of the market early, switching on a strong marketing machine to take over 50% of the virtualization market within the first three years. During performance comparison between VMware Fusion and Parallels Desktop, our Parallels product won during benchmark and functionality tests time and time again. 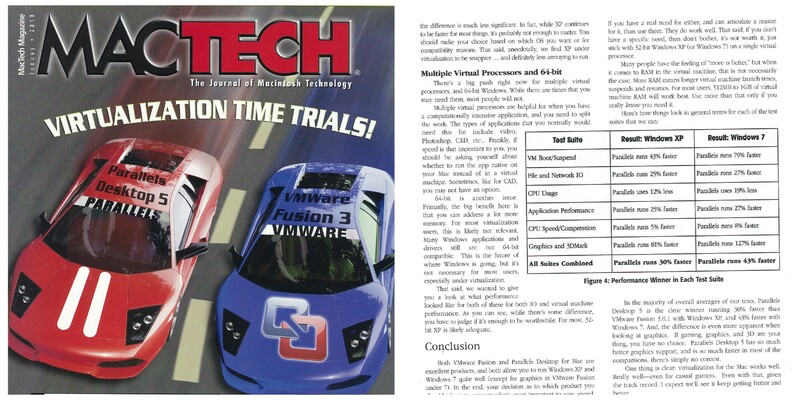 The original benchmark test that proved Parallels superior performance. Additionally, this is when Parallels narrowed the focus to innovation for the user. After years of competition, the customer-centric and performance-based Parallels strategy pushed VMware Fusion out of the market; Parallels Desktop prevailed for virtualization users as the #1 choice. Parallels Desktop has exponentially grown to be the global leader of desktop virtualization, showcasing hundreds of innovation awards and millions of happy users. Key to this success has been consistently delivering optimized features to utilize new hardware technology or pushing the boundaries of software. The ability to adapt is the ability to survive in the technology realm. With every new release from Apple or Microsoft, Parallels consistently maintains a customer-centric strategy to provide a better product for our customers. Nick carries this vision as he continues to be deeply ingrained in everyday practices at Parallels as vice president of software engineering, overseeing the deliverability of the whole desktop virtualization line. 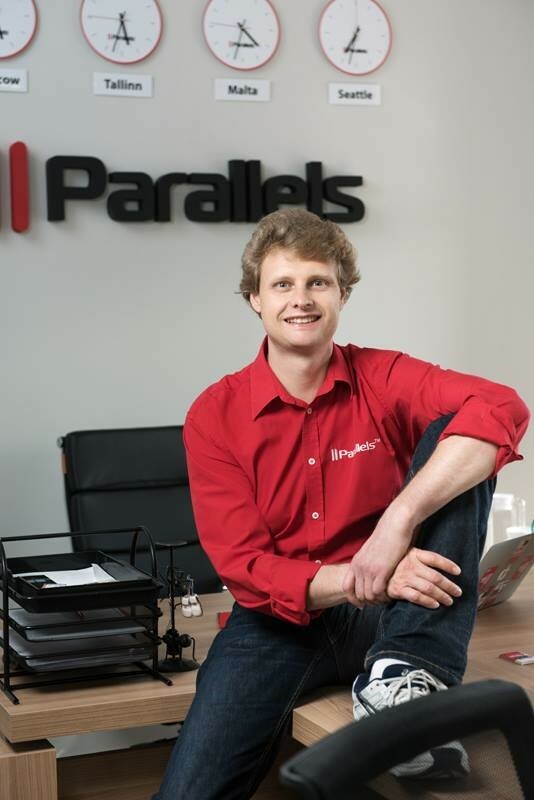 Cheers to 11 years of Parallels Desktop and the future of virtualization technology!